[11 mins. 18 secs.] 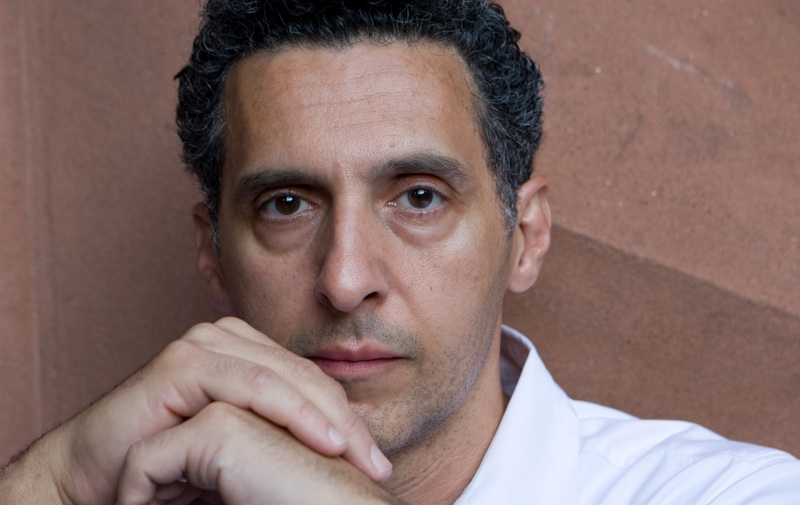 Actor John Turturro ("Barton Fink", "The Night Of") finally makes his Filmwax Radio debut on this episode. He is starring in the latest Nanni Moratti film, "Mia Madre" (Music Box Films). Moretti takes a deeply personal look at the intricate and often unspoken bonds of family in this film about a filmmaker. As Margherita (Margherita Buy) juggles a complicated shoot and a tempestuous American star (a swaggering John Turturro), her thoughts remain on her ailing mother, a former Classics professor taken ill and hospitalized. As she struggles to find balance between finishing her film, attending to her mother, and raising her own teenaged daughter, Margherita is aided by her brother (played by Moretti himself) while she is forced to learn how to let go in this moving, often hilarious meditation on modern life. The film was the winner of the Ecumenical Jury prize at last year's Cannes Film Festival. Mia Madre opens in NYC at the Angelika & Lincoln Plaza Cinemas, and in Los Angeles at the Laemmle Royal Theatre on August 26. [39 mins. 30 secs.] Then I'm joined by the creative team behind the new indie film, "White Girl" (FilmRise), director Elizabeth Wood and cinematographer Michael Simmonds. Summer, New York City. A college girl (Morgan Saylor) falls hard for a guy she just met. After a night of partying goes wrong, she goes to wild extremes to get him back. The film also stars Brian Marc, Ralph Rodriguez, Adrian Martinez & Chris Noth. The film opens in NYC on 9/2 and in L.A. on 9/9.